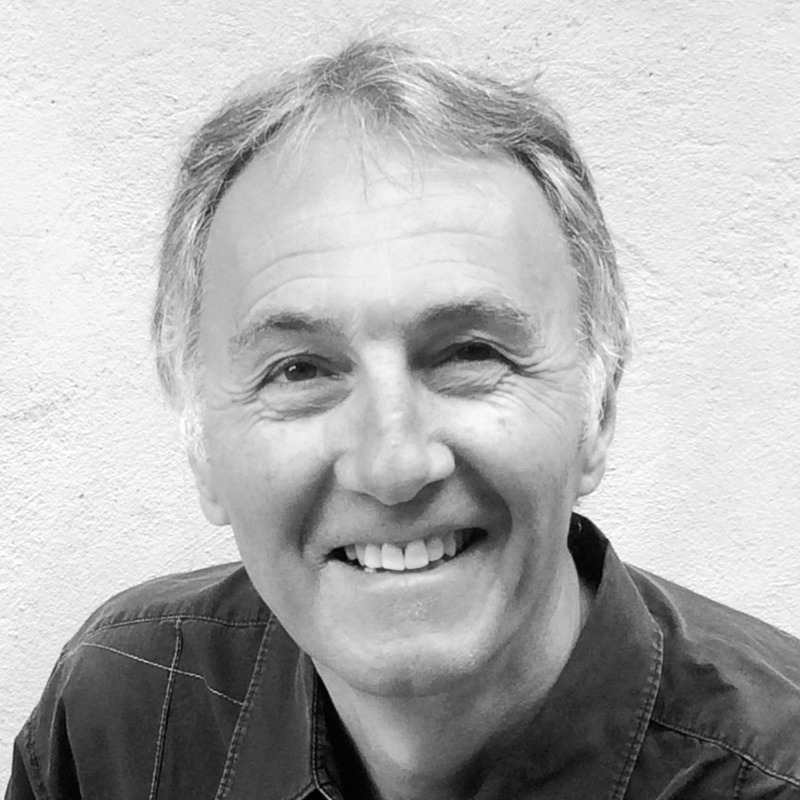 Our team: SITT is now run by Agile Media, a family business that owns Harpers and the majority of the wine and drinks B2B magazines in the UK. For 2019 we are bringing the JK Marketing team into the organisation to ensure SITT fulfils the business needs of both exhibitors and visitors. At each SITT tasting we include a 'spotlight on' theme that changes with every edition, with a free-pour area as well as highlighted wines on each table. The spotlights have been chosen to highlight key trends in the market and to react the seasonal buying requirements of key visitors. 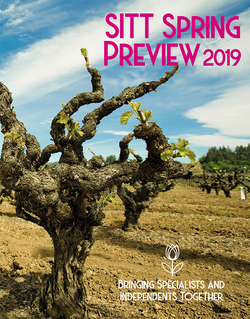 In 2019, the Spring tastings will have a spotlight on 'low-intervention wines'. The wines will be identified with a special logo in the brochure and a bottle neck tag. Wines can be organic, biodynamic, natural, or simply hand crafted with as little intervention as possible. These wines will be highlighted at SITT Spring on a free-pour table, on exhibitors' tables and in the catalogue. This topic is more than a trend: today every retailer and restaurant needs to offer their customers some of these types of wine. It's no longer just restricted to the organic specialists. This low intervention theme is important for everyone. Masterclasses are free to attend. To sign up, simply visit the reception desk and add your name to the list. Please go to the masterclass area 5 minutes before the session is due to start. 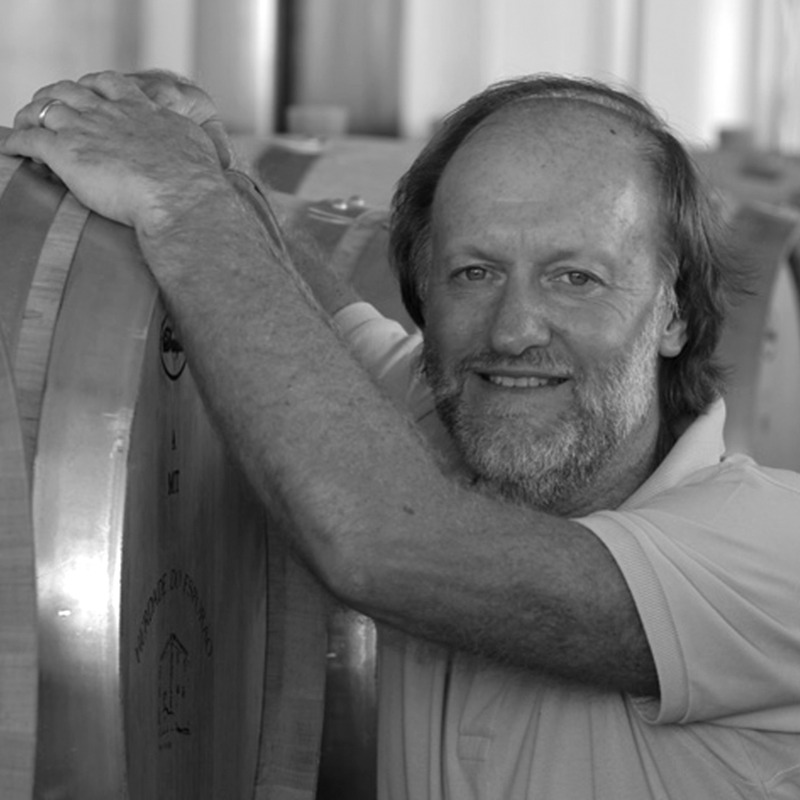 Jerry Lockspeiser, chair of Off Piste Wines, will host a discussion about Low Intervention Wines at 12 noon in each city. 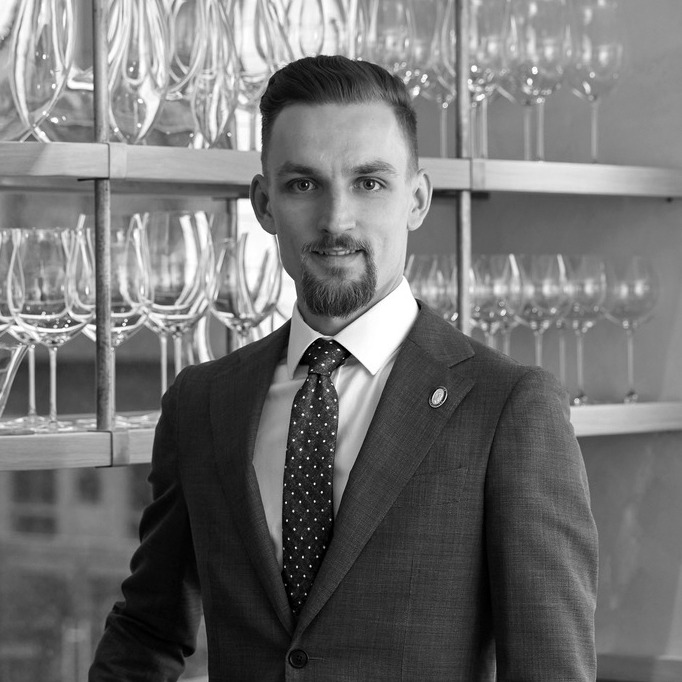 David Baverstock, winemaker at Esporão, Frederic Grappe from Dynamic Vines and Piotr Pietras MS, SITT’s On-Trade Ambassador will speak about the business opportunities of this trend that is clearly here to stay. Since taking over the company from his father in 2006, the engaging and dynamic Luís Cerdeira has taken Soalheiro to another level. 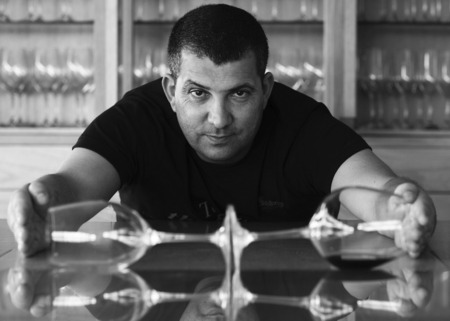 He will show us how Vinho Verde can age using 4 different vintages to illustrate this: showing the new face of Portugal. The versatility of Alvarinho will be demonstrated in a range of classic and low intervention wines (the theme for SITT Spring 2019). 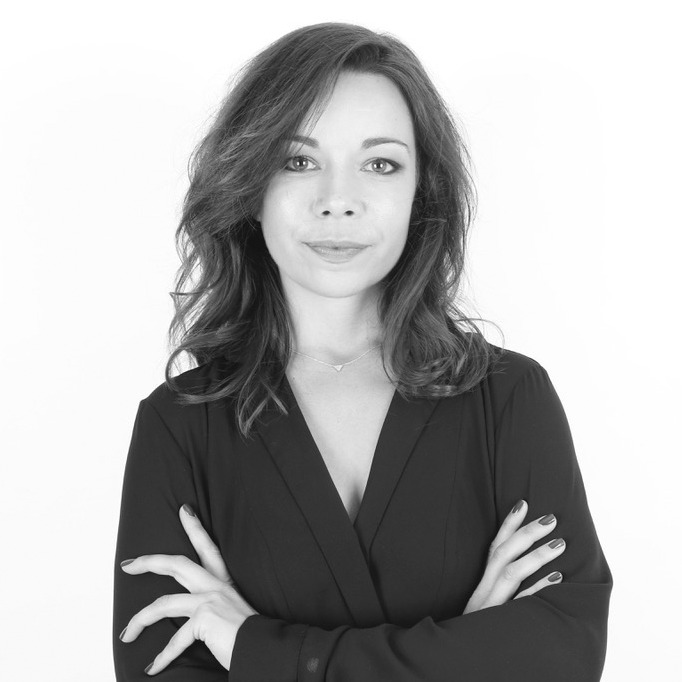 Lia Poveda, Bouchard Finlayson Global Brand Ambassador, a French ex-sommelier and buyer, will present a vertical tasting of both Galpin Peak, Pinot Noir and Hannibal, unique red blend of Italian/French varietals (both going back to 2004!) from this highly regarded South African boutique winery in Hemel en Aarde, Lia will show us how these wines can age and what an amazing asset they are to any wine list. A Free-pour area, using By The Glass innovative wine dispensers, will be organised with a selection of Low Intervention Wines. 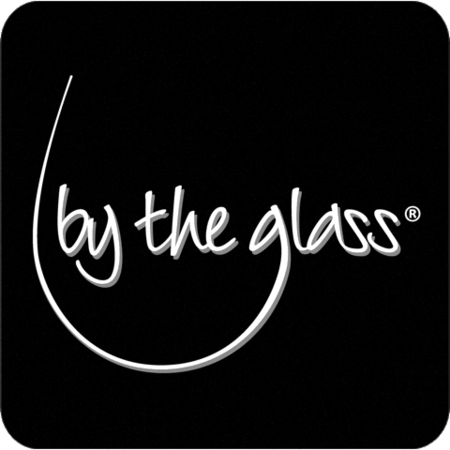 By The Glass® is an innovative wine serving and preservation system which allows you to raise the quality and selection of wines served by the glass or by the sample at your restaurant or at your shop. The Autumn tasting will feature a spotlight on 'Top choice wines and gifts for Christmas'. The wines will be identified with a special logo in the brochure and a bottle neck tag. The SITT Preview Supplement features in Harpers Wine & Spirit and Drinks Retailing News. It includes a focus on the Spotlight On feature and recommends wines that you can find and taste at SITT. More information to come. You will be able to download this supplement here as soon as it's out.